General Grievous is the Supreme Commander of the Confederacy Of Independent Systems. He was created to eliminate the Jedi as he is highly trained with lightsabers. He first appeared in the film Star Wars: Episode III - Revenge Of The Sith in 2005. Actor Matthew Wood voiced the character. 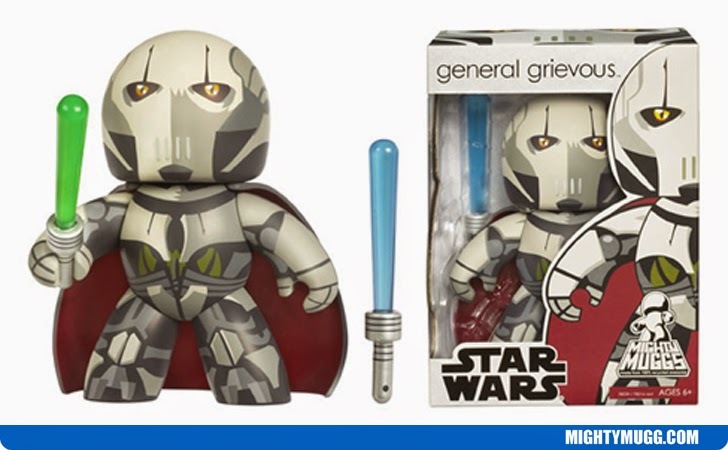 The character also appears in the Star Wars: Clone Wars series.